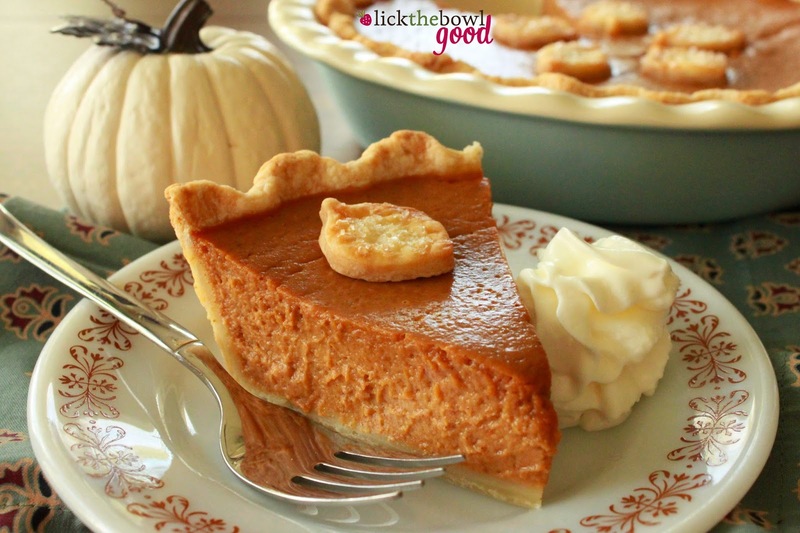 I make pumpkin pie every year but I've never blogged about it. Maybe I feel it's so common it's not worth a post of it's own? Or perhaps I think everyone has their own recipe for it already? Or maybe I just never got a good picture of the pie? I don't really know the answer, but today I'm sharing my version of this pie. There's a BBQ joint here in town that sells pumpkin pies around the holidays. No one in my family thinks they're that great except for my brother. He buys them in multiples and eats 2-3 whole pies just by himself. A couple years ago I set out to make him the best pumpkin pie I possibly could. I researched several recipe and combined bits of each to create this one. 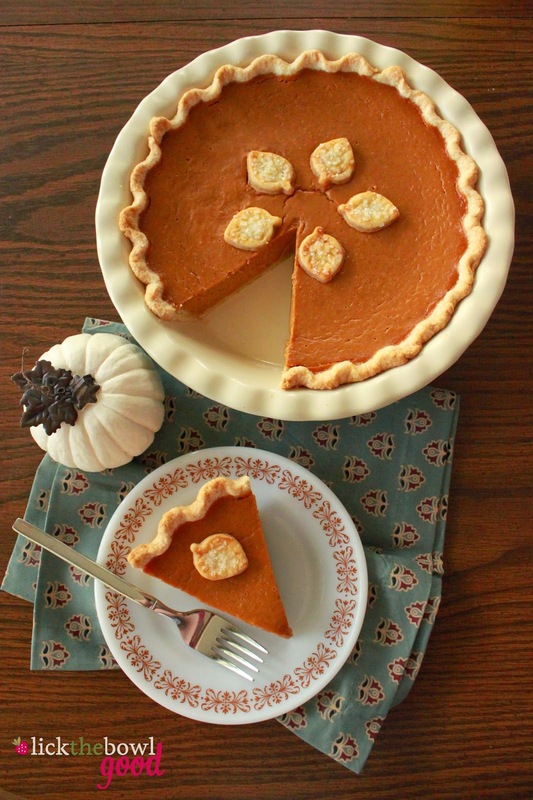 You can make your own pie crust recipe or use a frozen or refrigerated crust. It's up to you and no one will judge you for choosing one over the other. 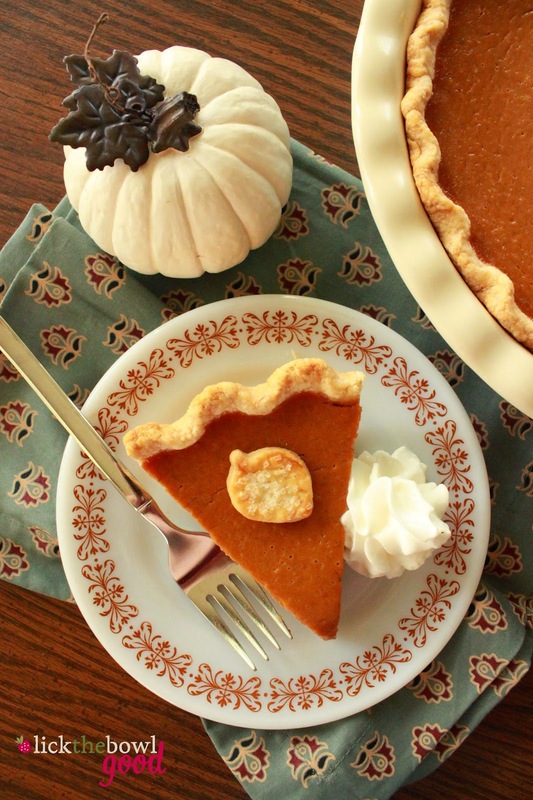 Today we are simply talking about pumpkin pie filling. This pie uses brown sugar, cinnamon, ginger, nutmeg and freshly ground black pepper. That's the little surprise ingredient that makes this pie special. It adds an extra bit of spiciness, that you can't quite pinpoint but you know there's something a little different about it. I also like to refrigerate the pumpkin pie filling overnight before baking it. Some chocolate chips cookie recipes call for the same step- it allows all the ingredients to meld together and makes it that much better. 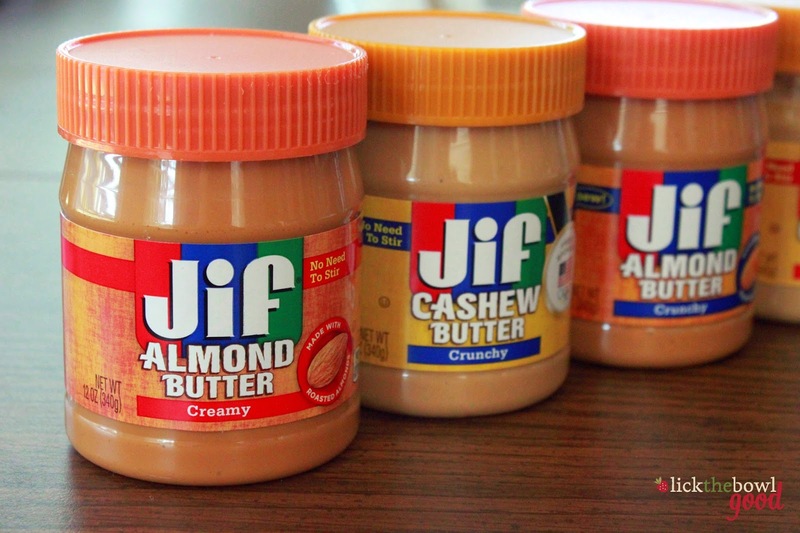 If you're short on time you can skip the refrigeration step but if you have the time, try it! This pie is silky and creamy and while it's got some quirky aspects to it, it's very traditional. My brother still likes his store bought pies but I found out he likes them dry and firm and I'm not willing to make dry pie. haha! In a large bowl, combine the pumpkin, brown sugar and spices. Whisk the ingredients together together then add the eggs one at a time until just combined. Gradually add the evaporated milk to the pumpkin mixture, stirring to combine. Optional Step: Refrigerate the pumpkin pie mixture overnight to intensify the flavors. Otherwise, continue on with the next step. 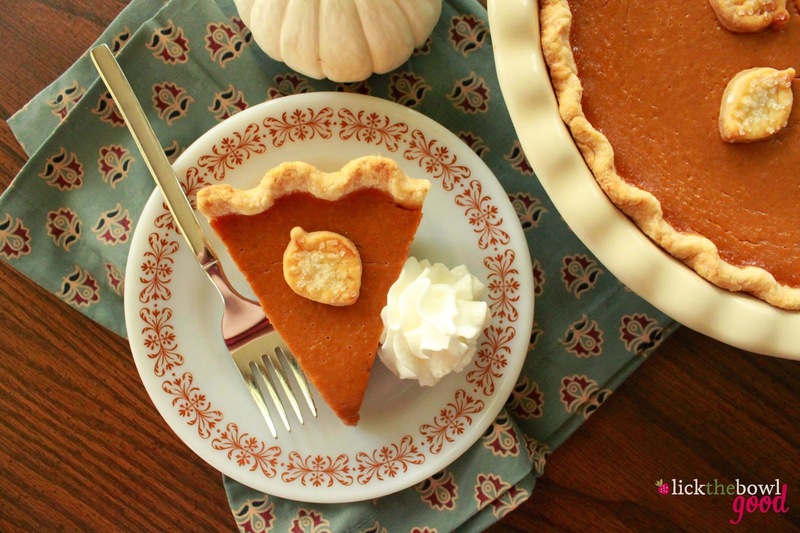 Pour the pumpkin pie mixture into a deep dish unbaked pie shell. Bake at 425 degrees for 20 minutes then reduce the oven to 350 degrees F and bake for an additional 45-50 minutes. The pie might be a little jiggly in the center but it will firm up as it cools. Place pie on a wire rack and allow to cool completely. Serve at room temperature or chilled. "I am incredibly thankful for my family, specifically my Mother who has always supported me and loved me through everything and who has always been my personal cheerleader in life." Congratulations Elle! Please email me with your address. Thank you all for entering the giveaway. This sounds fabulous! I love the filling!